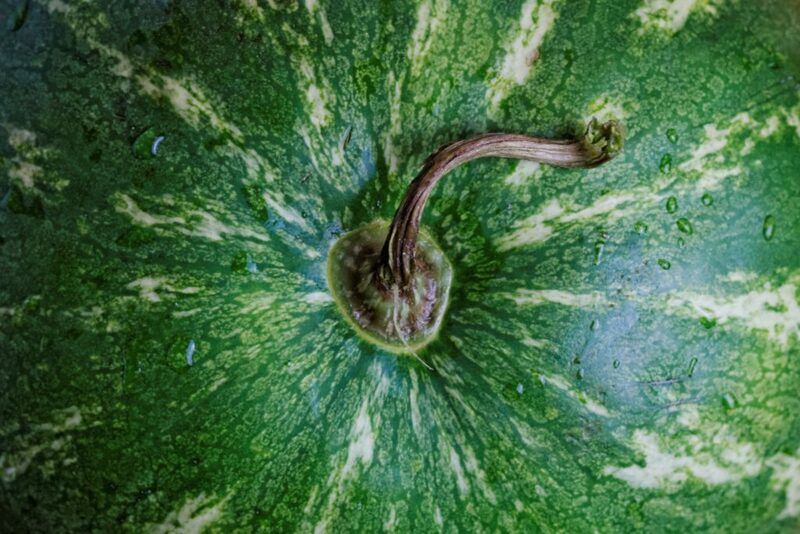 De suikermeloen is een vrucht (plant) uit de komkommerfamilie (Cucurbitaceae) en al duizenden jaren bekend in Iran, India en Egypte. Onder naam cantaloupe-meloen zie je deze meloen steeds vaker in de winkel. De schil en de zaden zijn rijk aan fytonutriënten zoals polyfenolen, carotenoïden en andere bioactieve stoffen. De polyfenolen beschermen de cellen tegen antooxidanten (ROS). Cantaloupe melon (Cucumis melo L.) belongs to Cucurbitaceae, a family that includes several cultivated species of great economic importance. This fruit is one of the most consumed crops worldwide due to its sweetness, juicy taste, pleasing flavor, and it is known for nutritive and medicinal properties of pulp. During fruit consumption and industrial processing, a large quantity of waste materials is produced, such as melon peels and seeds. These by-products are still rich in phytochemicals, such as polyphenols, carotenoids, and other biologically active components, which have a positive influence on health and preventing aging effects. Among all, polyphenol compounds show antioxidant activity, delaying or inhibiting the oxidation of lipids and other molecules, so protecting cells from damage by reactive oxygen species (ROS). To our knowledge, data concerning biochemical features of cantaloupe peels are lacking in literature, compared to the pulp part. The present study provides a preliminary biochemical characterization of melon peels, evaluating total polyphenols, ortho-diphenols, flavonoids, and tannins content through specific spectrophotometric methods, as well as the antioxidant activity by means of FRAP and DPPH assays. The polyphenolic extract from cantaloupe melon peels may be considered as potential source of natural antioxidants for food, cosmetics, and nutraceutical products. (PDF) Antioxidant activity of cantaloupe (Cucumis melo L.) peel extract. Available from: https://www.researchgate.net/publication/318231104_Antioxidant_activity_of_cantaloupe_Cucumis_melo_L_peel_extract [accessed Jul 02 2018].